Canada’s performing arts community is mourning the loss of an Indigenous playwright who shared a piece of the nation’s dark history through musical theatre. Canada's performing arts community is mourning the loss of an Indigenous playwright who shared a piece of the nation's dark history through musical theatre. 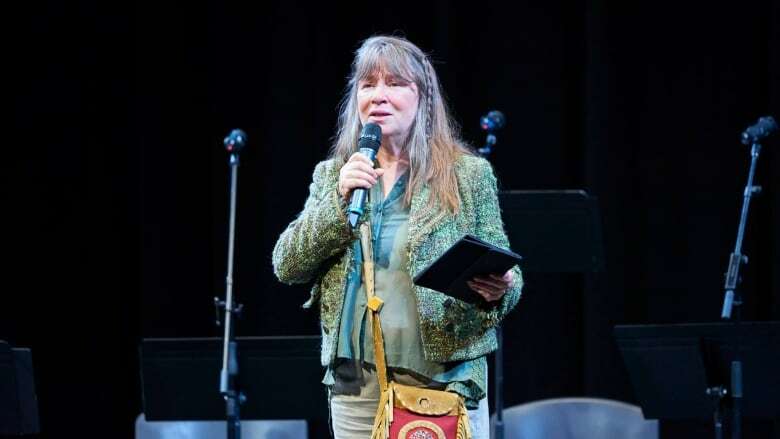 Award-winning artist Cathy Elliott of the Sipekne'katik Mi'kmaq First Nation in Nova Scotia, was a modern day renaissance woman who wore many creative hats for her work in composing, playwriting and acting. The 60-year-old was struck and killed by a vehicle on Sunday while walking near her home in Alliston, Ont. 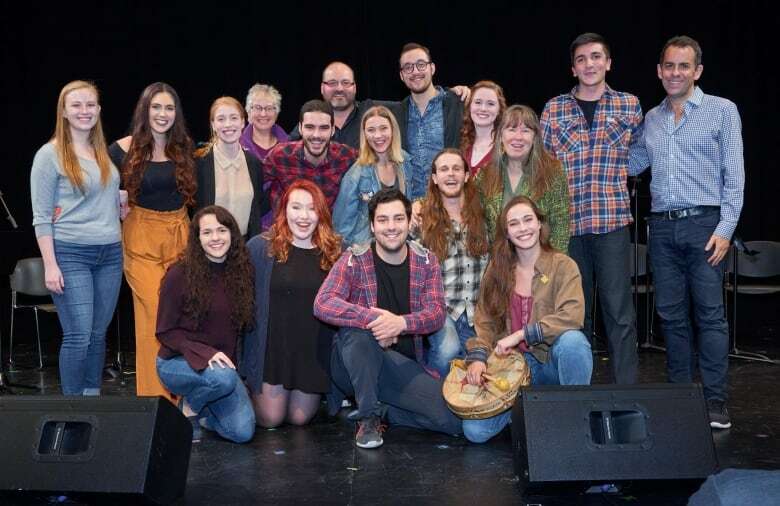 after she had wrapped up a five-week workshop with more than a dozen Sheridan College students on her latest production. "We became madly in love. 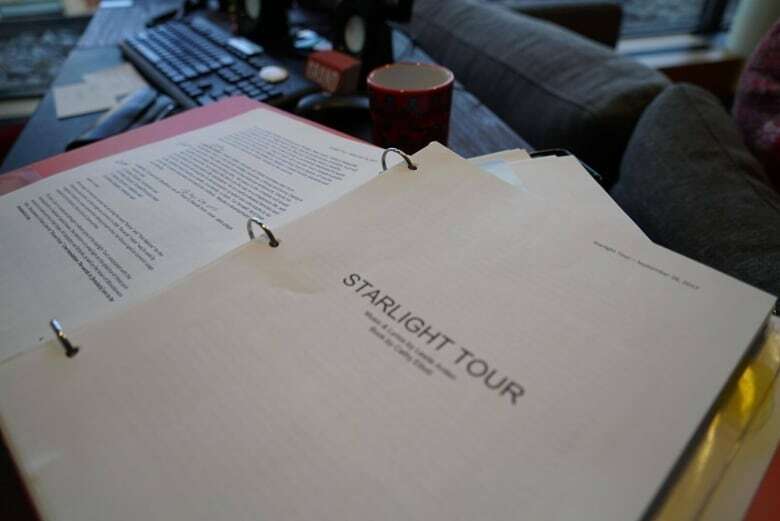 She would say how much she loved us and we would tell her how much we loved her because it felt extraordinary," said Dennis Garnhum, artistic director of the Grand Theatre in London Ont., who commissioned Elliott to produce Starlight Tour. "She was excited in the room, she was dazzled, she would laugh a lot, she would be grateful that we would be taking on her world…She's not only an artist but educator and a voice for Indigenous people"
The musical tells a story about the mistreatment of Indigenous people by police officers in 1970s Saskatoon, when some Indigenous people were left by the roadside by police during winter months – leading to mass deaths. Elliott was renowned for showcasing her cultural roots in the rehearsal room – often commencing classes with a pow wow dance, smudging ceremony or personal story. "She allowed us to go on a path with her on a journey to learn about truth and reconciliation," said Michael Rubinoff, associate dean of visual and performing arts at the college. "It was more than just developing a musical. She was teaching us about a culture, heritage, tradition, ceremony, providing us with knowledge that I think all Canadians need to learn about. She did it through the message of art." Staff at the Grand Theatre have put the production on hold, hoping to pick it back up after a period of grieving. "Cathy would insist upon us carrying on," said Garnhum. "She would be so angry with us if we gave up on it because this means everything to her, this is her life." The Dora Mavor Moore Award-nominated artist has performed on stages across Canada and beyond, including Halifax, Toronto, Barrie, Regina, Vancouver,and Alaska. Elliott also appeared on the NAC stage last season in the highly acclaimed production of Children of God, a musical by Corey Payette about an Oji-Cree family whose children were taken to a residential school in Northern Ontario. The National Arts Centre in Ottawa issued a statement saying it would honour Elliott by flying its flags at half-staff for three days. 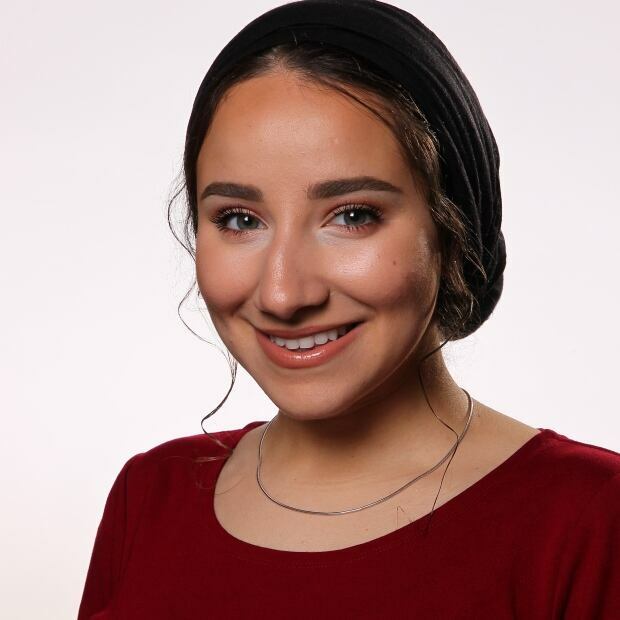 Hala Ghonaim is a London, Ont.-based radio and digital reporter. You can reach her at hala.ghonaim@cbc.ca.